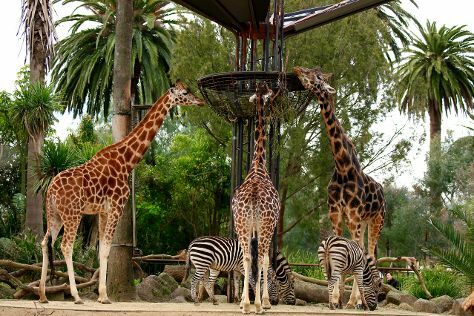 Family-friendly places like Melbourne Zoo and Werribee Open Range Zoo will thrill your kids. Take a break from Melbourne with a short trip to The Great Ocean Road in Torquay, about 1h 40 min away. And it doesn't end there: take in nature's colorful creations at Royal Botanic Gardens, admire nature's wide array of creatures at SEA LIFE Melbourne Aquarium, admire the masterpieces at National Gallery of Victoria, and kick back and relax at St. Kilda Beach. To see ratings, where to stay, more things to do, and tourist information, use the Melbourne online tour itinerary planner . If you are flying in from Singapore, the closest major airport is Melbourne International Airport. In November, plan for daily highs up to 26°C, and evening lows to 11°C. Wrap up your sightseeing on the 3rd (Mon) early enough to travel back home.